With natural sweetness and a light fragrance this coffee hardly needs sugar. Elegant and feminine flavours that entice. 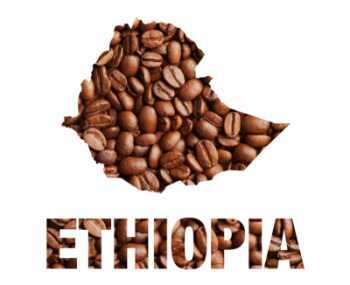 This washed Ethiopia Sidamo is characterised by well-defined and strong positive aromatic notes, the most distinctive flavour notes found in all Sidamo coffees are lemon and citrus with bright crisp acidic. The high level of cocoa, goes hand in hand with a very strong flower and honey note followed by a pleasant touch of dried fruit (chestnut, almond, walnut and pistachio). The spicy notes of tea, liquorice, tobacco, and rhubarb can be sensed alongside the sensations of fine herbs. There is also a nice sensation of toasted, caramel and cereals as well as a slight balsamic note of mint, anise and alpine herbs.